Import is the process of transporting goods or commodities from one country to another legally, generally in the process of trading. 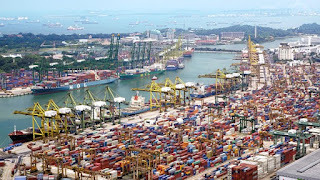 The import process is generally the act of entering goods or commodities from other countries into the country. Large imports of goods generally require the interference of customs in the sending and receiving countries. Import is an important part of international trade, the opposite is export.